Following a disappointing result at the Riverside on Tuesday night, Boro now face a visit from an in-form Derby County side. The bore draw against Rotherham meant that Boro failed to extend their gap at the top of the table and instead slipped to second place after all of the midweek results. Frank Lampard’s Rams on the other hand will look to continue their impressive run after beating high-flyers Sheffield United and West Brom within just a few days. 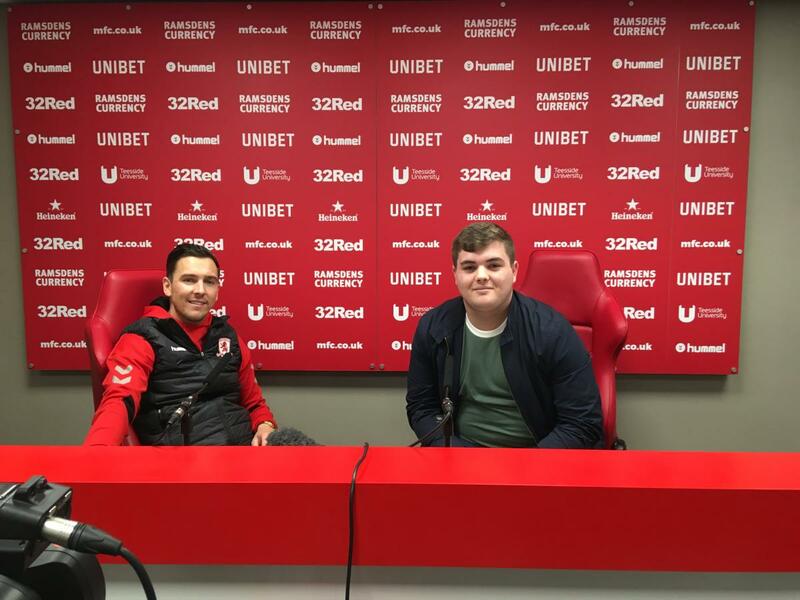 Derby will be hoping to overtake Boro in the table, meanwhile Boro will be desperate for a win after their lacklustre performance against the Millers. Despite sitting in second place, Boro have scored just 16 goals this season, but they boast the best defensive record in the English Football Leagues having just conceded seven. Tony Pulis will be without ex-Derby defender Ryan Shotton, as he’s picked up a knee injury and will be out for a few weeks at least. In his press conference, Pulis stated that he “has faith in Paddy McNair” to fill the spot left by Shotton, despite him playing in an unfamiliar position to his usual midfield role. Pulis also stated that he “hopes Frank Lampard is a successful manager, but not at the Riverside on Saturday”. Lampard has also had kind words to describe Tony Pulis and stated that he “has much respect” for the Welshman. Derby striker Jack Marriott has contributed to five goals in his last three matches, with three goals and two assists. Middlesbrough have won nine of the previous eleven at the Riverside against Derby, but last time a Matej Vydra hat-trick saw Derby as 3-0 victors. There’s been 144 meetings in total between the two clubs, with Boro winning 64, Derby winning 49, and 31 draws between the two. 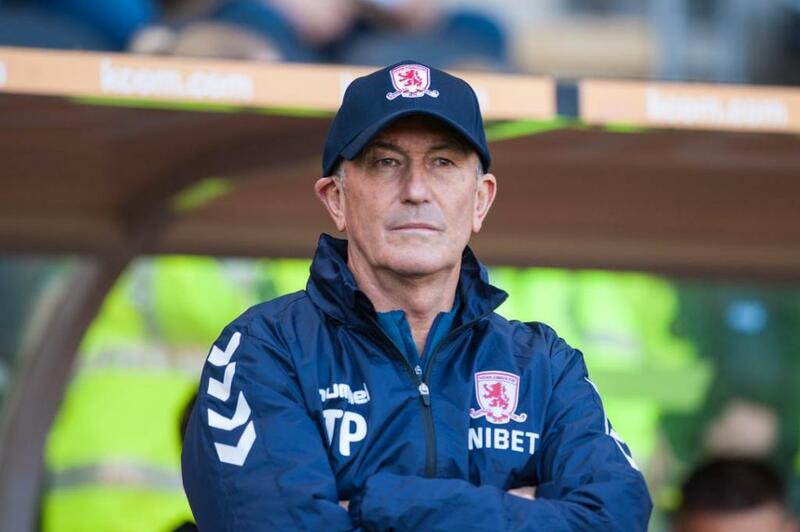 None of Pulis’ 13 matches against the Rams have ended in a draw (seven wins, six defeats). Boro have kept ten clean sheets at home in 2018, more than any other team in the Championship.